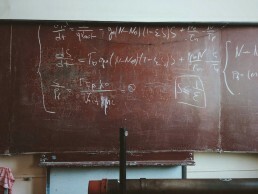 Long gone are the days when you could hope to further theoretical physical chemistry with the only help of the blackboard. … provide of the order of 50,000 CPUs and GPUs, enabling cutting-edge computational research that was simply thought to be impossible just a decade ago. And, there is more to come – check out the latest development in the HPC world at Top 500 (also known as The List). 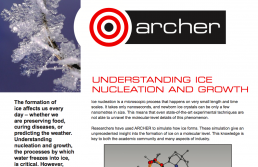 As per our research, understanding the formation of ice on biological matter (link the the ice research theme needed) is an ambitious goal that does require phenomenal computational resources. With great power comes great responsability, they say... are you up to task?